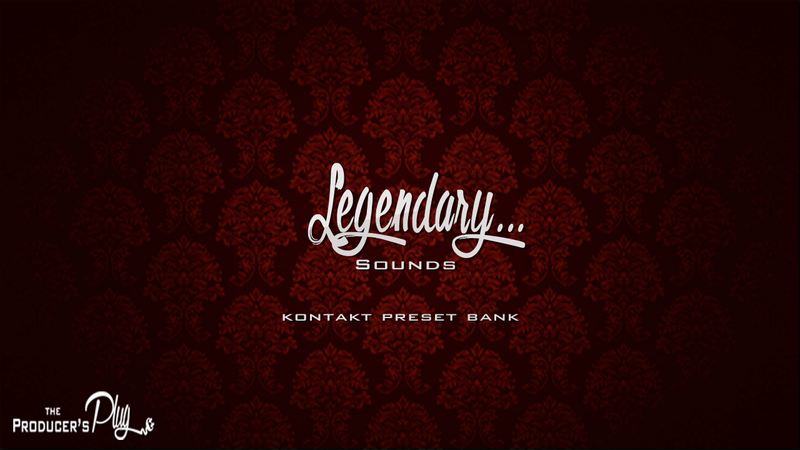 Free Sample Download Of Our Popular Legendary Kontakt Bank! This Kontakt Bank Is Nothing Short Of Legendary. These Sounds Are Best Suited For Hip-Hop, Trap, EDM, And R&B Genres. Check Out The Sounds In The Video Below And See For Your Self!